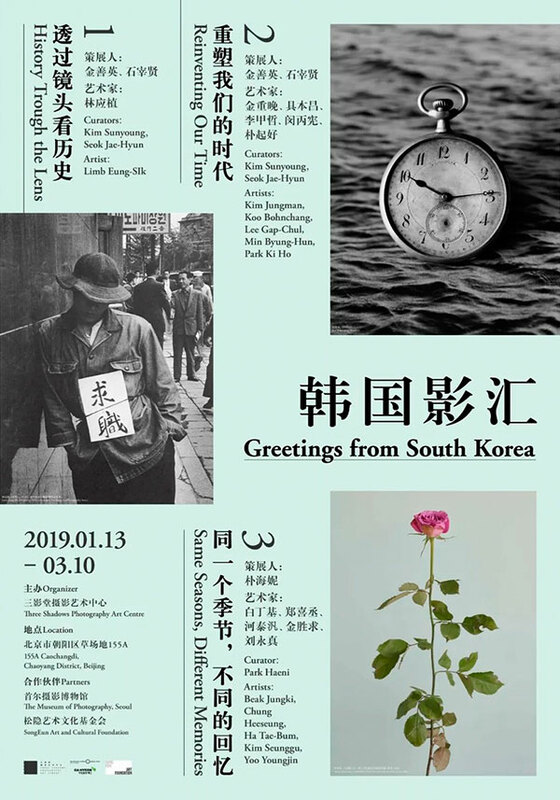 Three Shadows Photography Art Centre presents a special exhibition 《Greetings from South Korea》, which consists of three parts: 《Limb Eung-Sik: History Through the Lens》, 《Reinventing Our Time》 and 《Same Seasons, Different Memories》. 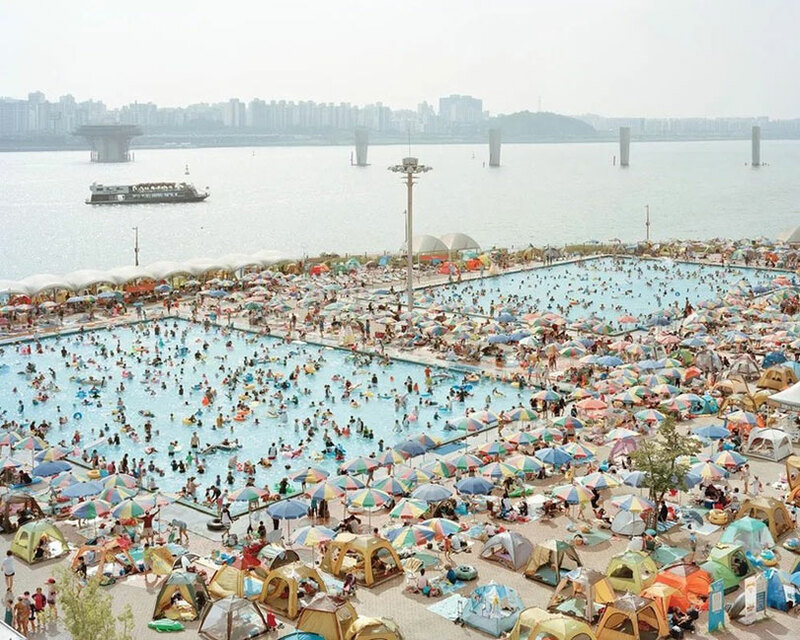 Each section covers Korean photography of each different period in Korea from 1950’s to 2010’s. 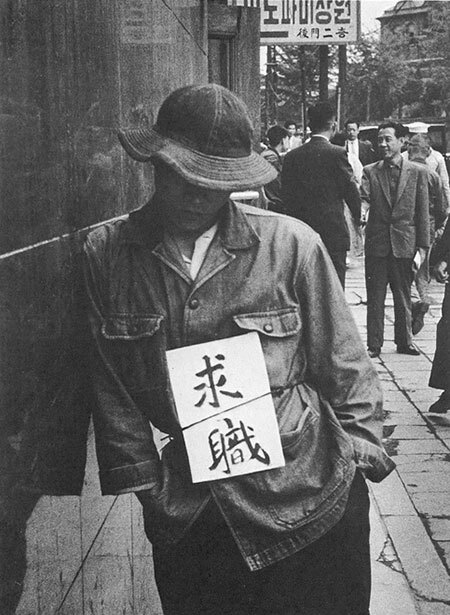 This will be the chance that people can explore changes in Korean society and its own aesthetics of photography. 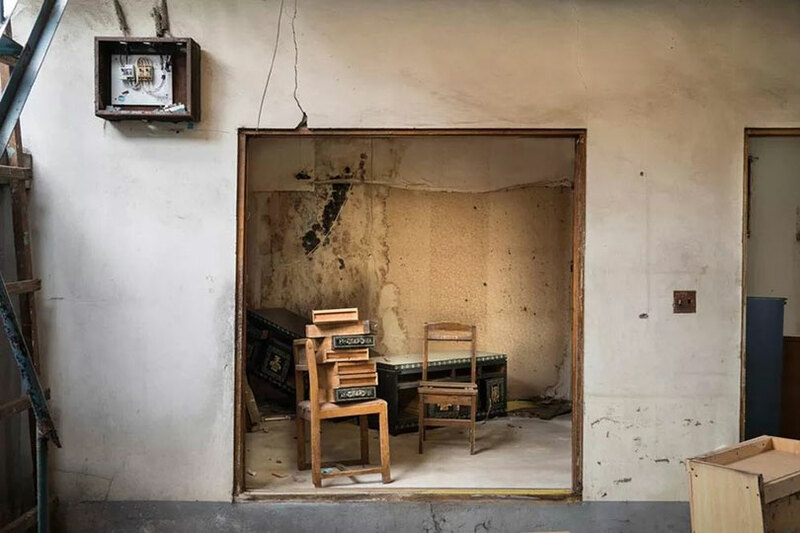 It is a collaboration between Three Shadows, The Museum of Photography, Seoul, and the SongEun Art and Cultural Foundation.